Lots of patent news from Apple, some unbelievable biomedical smart glasses that could work with the Apple Watch, another startup with an alternative to the cancelled AirPower, some early thoughts on what watch OS6 could bring and what we like this week. Apple announces a Showtime event for March 25 and the World Wide Developers Conference is set for the week of June 3rd, Apple patents for Nylon bands and for monitoring skiers on the slopes, a battery band is now available for preorder and why you might want to be cleaning your Apple Watch and band more often. Reviews of sports apps and MiniWiki. Fun interview with special Guest Will Bishop, developer of Nano for Reddit, Chirp and MiniWiki for the Apple Watch. 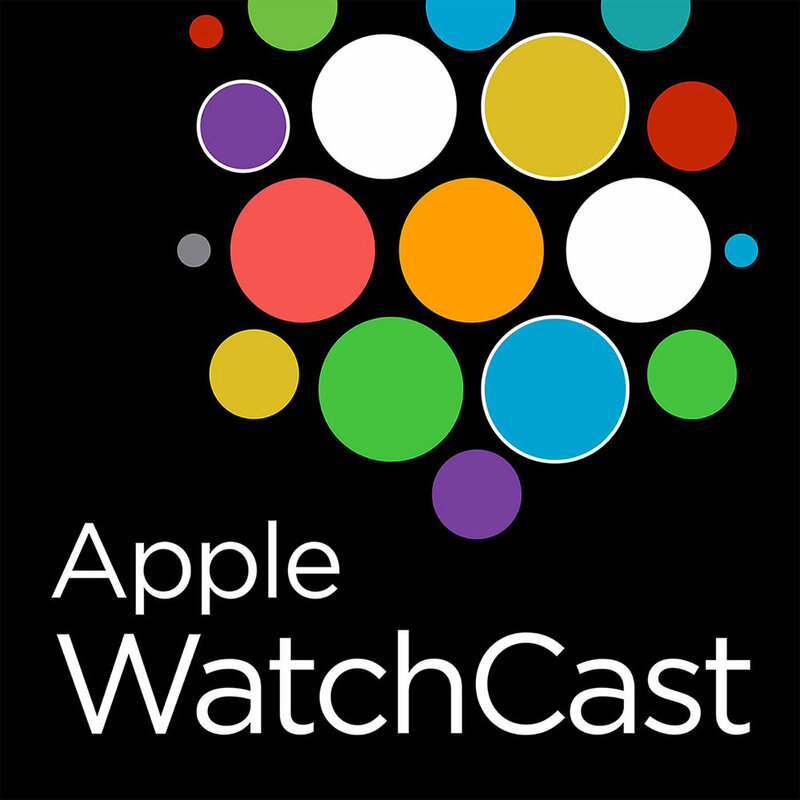 Sleep Tracking features may be coming to a future Apple Watch, customer emails to Tim Cook helped to develop the Apple watch, there’s a new activity challenge this week and dumb burglars and the death of the Microsoft Band plus reviews of new 9th Co. watch bands and much more.